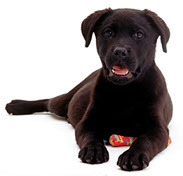 Click on our YouTube link to view videos. 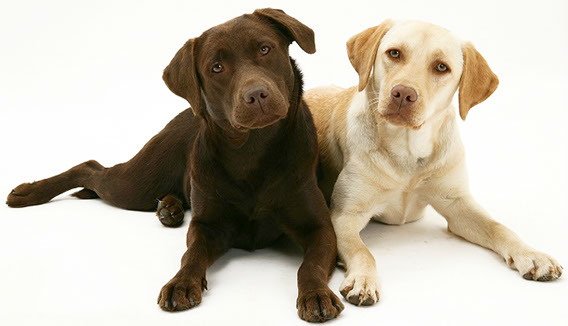 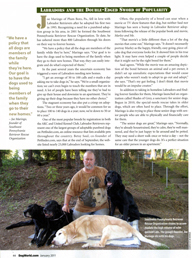 To read "Labradors and the Double-Edged Sword of Popularity" article in Dog World, click on it to enlarge. 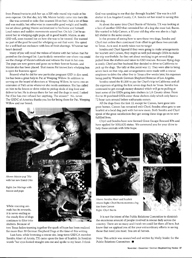 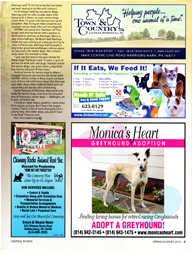 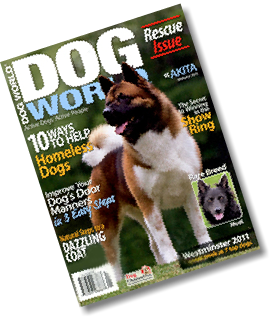 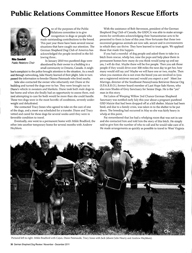 To read "Joe's Review" in "German Shepherd Dog Review Magazine”, click on it to enlarge. 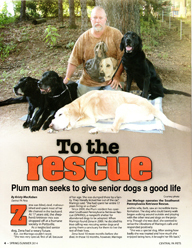 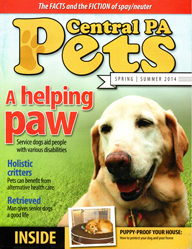 Sammy is on the cover of "Central PA Pets"
To read "To the Rescue, Plum Man Seeks to Give Senior Dogs a Good Life"